Vintage 1990s Tuscany by Estee Lauder 0.18 oz Eau de Parfum Mini Parfum Spray. Perfect size for keeping in your handbag, gym bag or for travel. The bottle is about 100% full - please see picture for actual fill line. Batch code is CA4 for 1994. 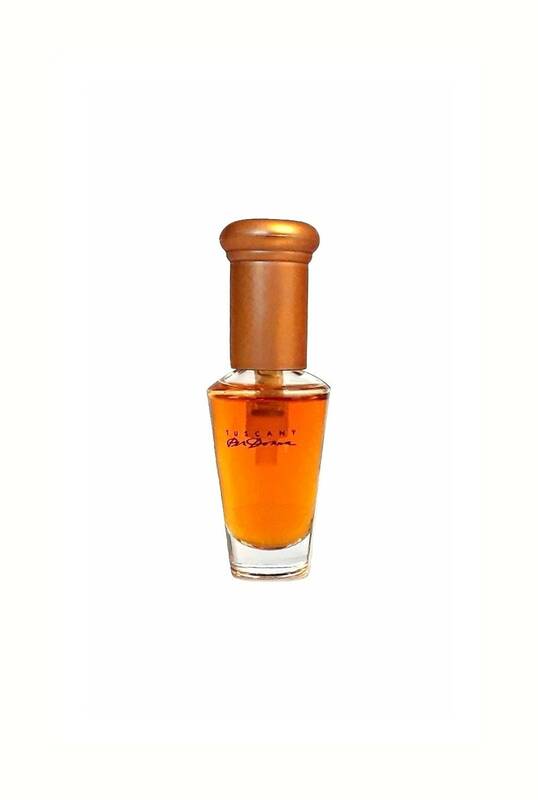 Tuscany Per Donna was launched in 1992 as a woody oriental fragrance for women.